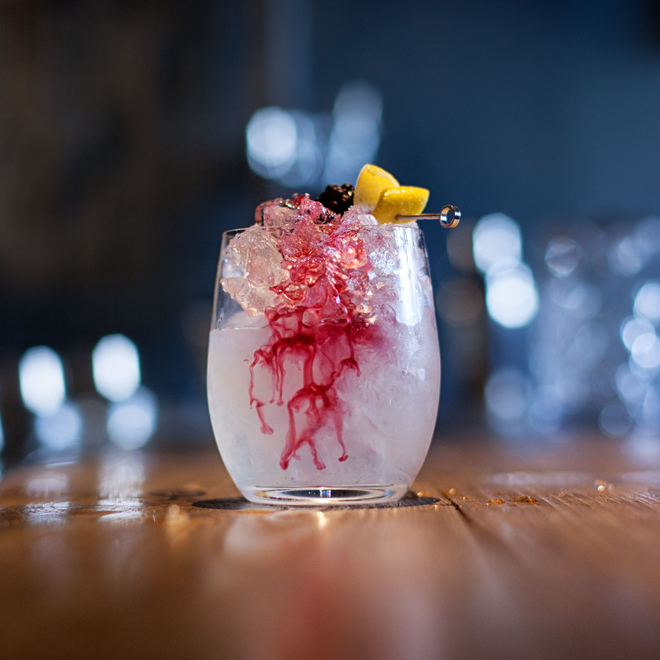 Gorse flowers impart a distinctive coconut, floral-vanilla flavour to infusions, tonics and syrups. The petals can also be used as a decorative garnish. Flowering most of the year round from November to June, it's at its best from March to April. Because of this ability to flower through winter, gorse is seen in folklore as a symbol of the power of the sun. Gorse is widespread on the heaths, cliffs, moors, roadsides, fields and wastelands of the British Isles, bringing its striking golden-yellow brightness to the landscape. It is native to Western Europe but has also naturalised in North America, South America, coastal Australia and New Zealand. 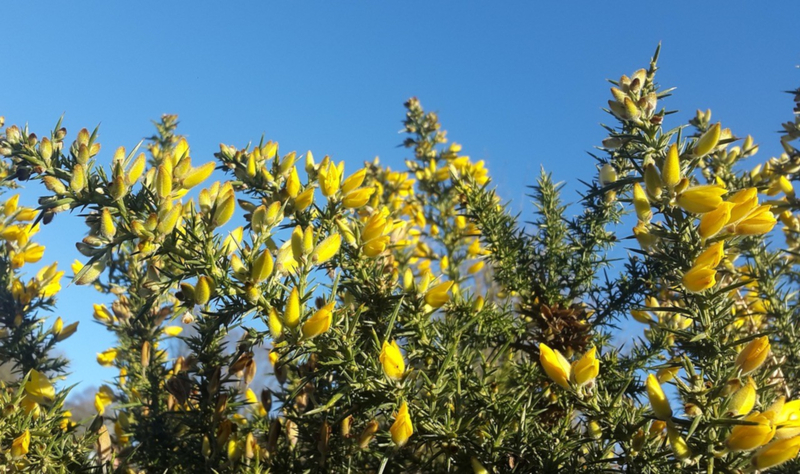 The gorse plant is a large, evergreen shrub with leaves in the form of stiff, grooved green spines and yellow, coconut-perfumed flowers of about 15mm long – the scent is stronger on warmer, sunnier days. The bush is well-protected by its sharp spines so gathering the flowers needs to be a careful process – gloves are recommended! 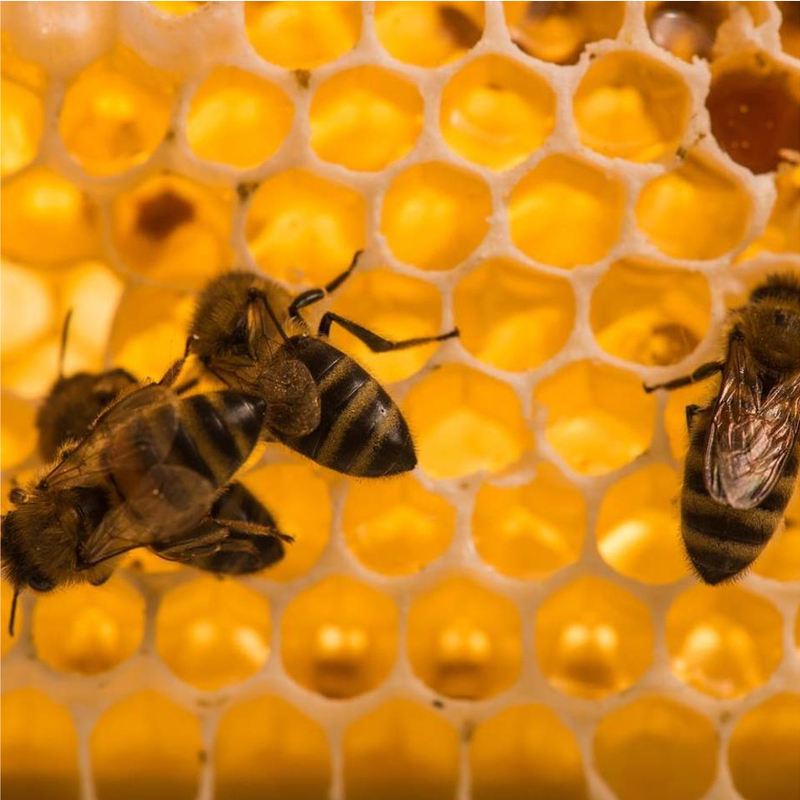 Bear in mind that gorse flowers are an early source of pollen for bees, so be sure to leave plenty behind. Take care not to confuse gorse with the poisonous laburnum tree (Laburnum anagyroides) which is also in the pea family and has bright yellow flowers. However, unlike gorse, the flowers hang down in clusters and the leaves are not sharp and needle-like. 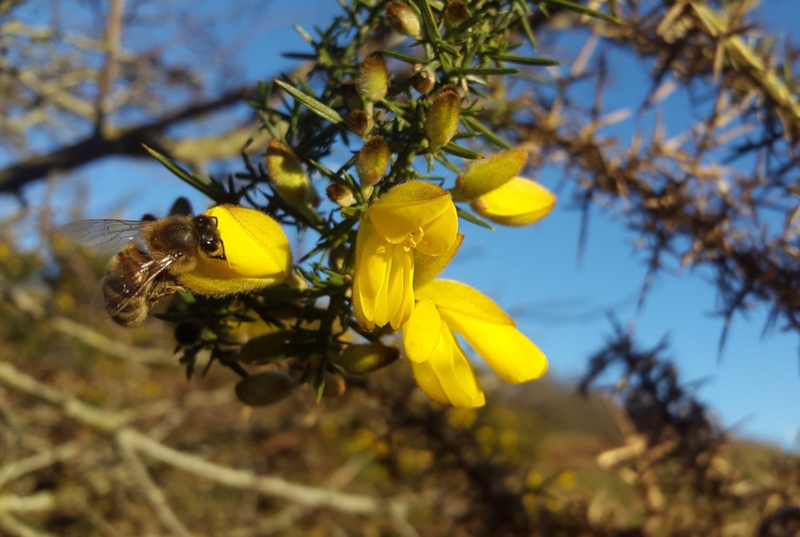 Gorse has traditionally been used in country wine-making and to flavour Irish whiskey, as well as beer - a practice now being resurrected by craft brewers. 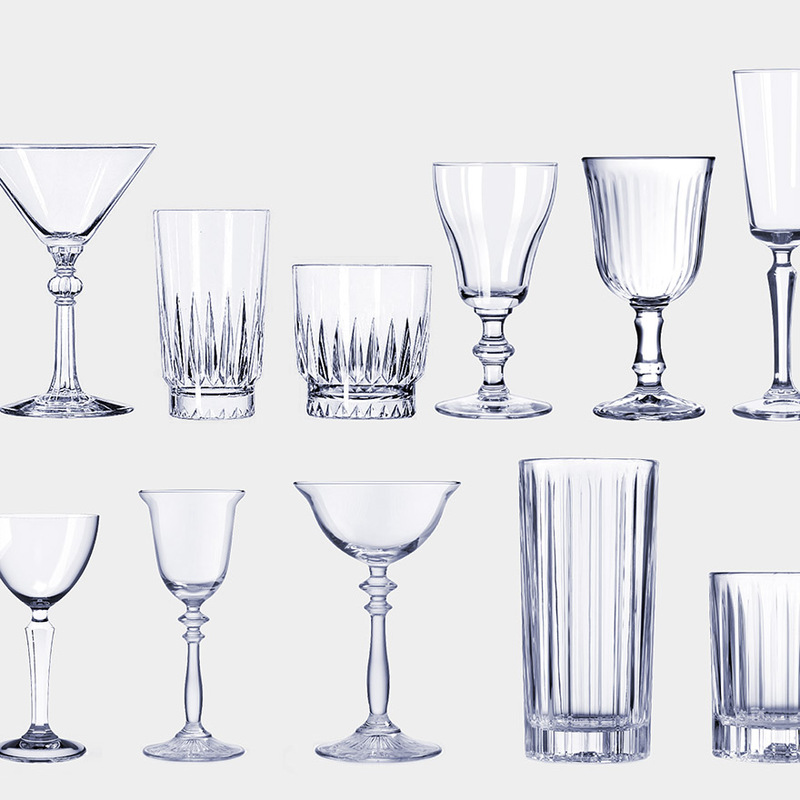 Several British contemporary and classic style gins use gorse petals as a botanical, including the intriguingly named Wild Wingletang Gin from the Scilly Isles; Greensand Ridge's London Dry from Kent; Forest Gin from the Peak District; The Botanist Islay Dry; Merywen Gin from North Wales; and new release for 2019, Method and Madness Irish Gin. 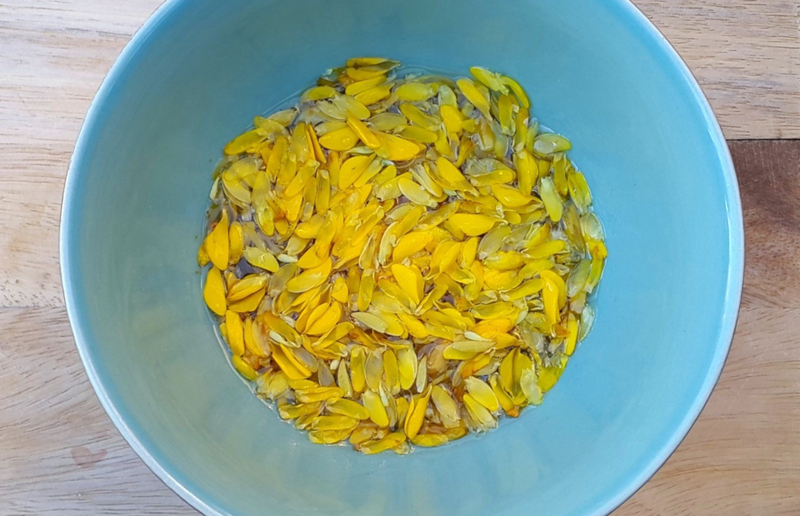 To make a gorse-infused spirit, simply infuse a handful of fresh gorse flowers in vodka or white rum for a couple of days, strain and add a little sugar to taste if you like. The petals of each flower are enclosed by a hairy, yellow cover (the calyx to be precise) which has a faintly bitter taste. It's not essential to remove them but they may affect flavour slightly. 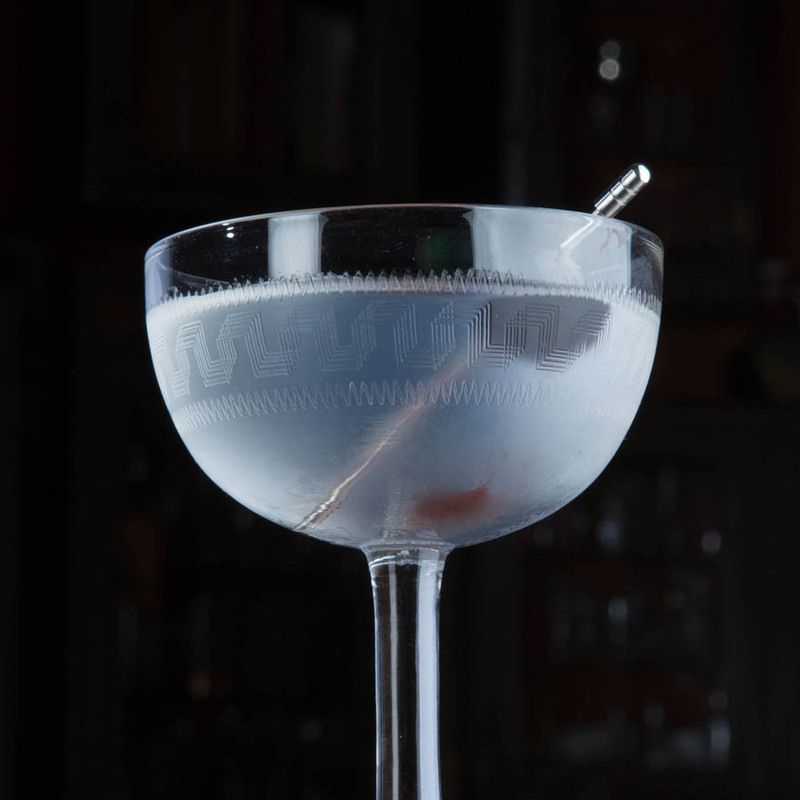 For a gorse honeysuckle daiquiri, I swap the white rum in Difford's version of the Honeysuckle Daiquiri for gorse petal-infused rum. Gorse syrup is sunny yellow and gently floral with a slight hint of coconut. The flowers are best used fresh and the aromatics don't survive heating very well, so if you plan to make a syrup, be generous with the quantity of petals. Including lime, lemon or orange zest in the ingredients adds extra brightness. I find a homemade shrub is better for preserving gorse’s flavour. To make my gorse shrub, use equal quantities of coconut vinegar (or white wine vinegar) and white sugar with a handful of gorse petals and stir well to dissolve the sugar. Then cover and leave to infuse for 3 to 4 days at room temperature. Fine strain the liquid into a sterilised bottle, refrigerate and use within 6 weeks in cocktails, or simply with sparkling water. Although gorse is used as a flavouring, it may be best to consume the flowers in moderation (and the seeds should not be eaten) as the plant has been found to contain an alkaloid which can increase blood pressure and is toxic in sufficient quantities – like the alcohol you may be consuming it with!